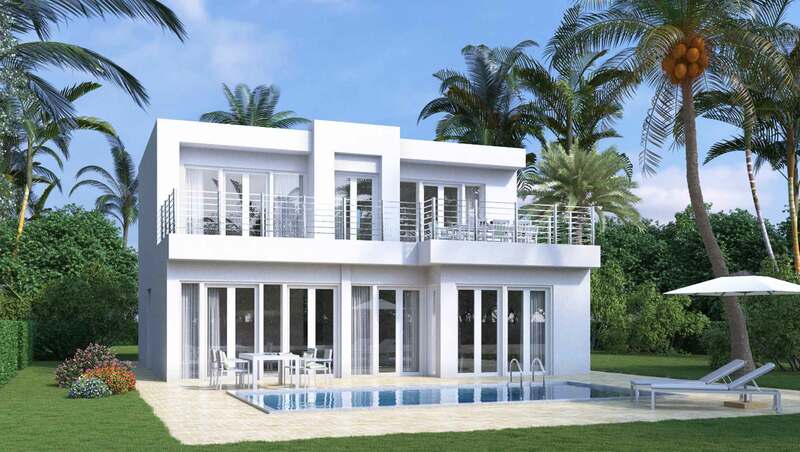 The second floor holds a large terrace, two bedrooms with individual bathrooms. The first floor comes with al fully-equipped kitchen, living room facing the swimming pool, a bedroom with individual bathroom, all rooms have air-conditioning. 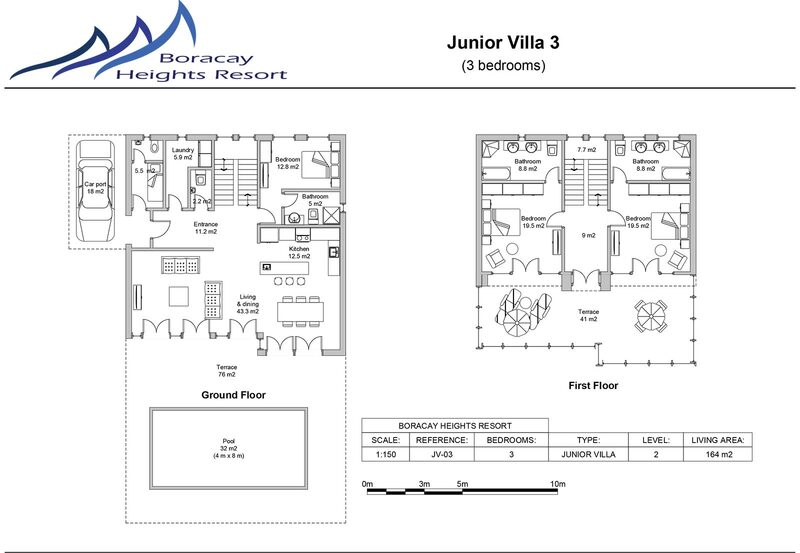 Boracay Heights Resort, one of the most tranquil and beautiful coast of San Jose island, it is an idyllic location surrounded by tropical landscaped hills and crystal clear blue water creating an ideal hideaway. Situated only a short 30 minutes boat from Caticlan Airport and within 15 minutes boat to Boracay a world class destination.